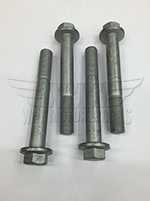 R58 MINI Cooper Coupe Suspension Bushings, Strut Tower Braces, and reinforcement plates. 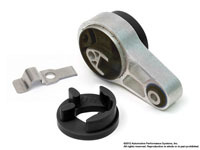 We have many variations of engine torque arm bushings, front control arm bushings, strut tower braces, billet tie bars, strut tower defenders, shock bushings, cross braces, and trailing arm bushings. 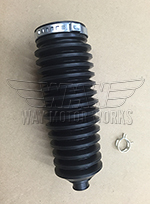 These are from companies like M7, Powerflex, NM Engineering, Cravenspeed, and John Cooper Works.